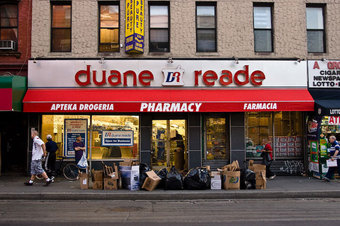 The slow death of Genuine New York continues apace: Ubiquitous NYC drug store Duane Reade, with over 1 million locations in your neighborhood alone, is being bought by boring corporate drug store Walgreen. Man. 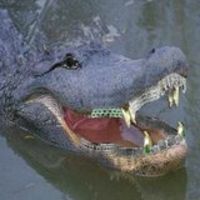 Remember when purchasing gum was real?